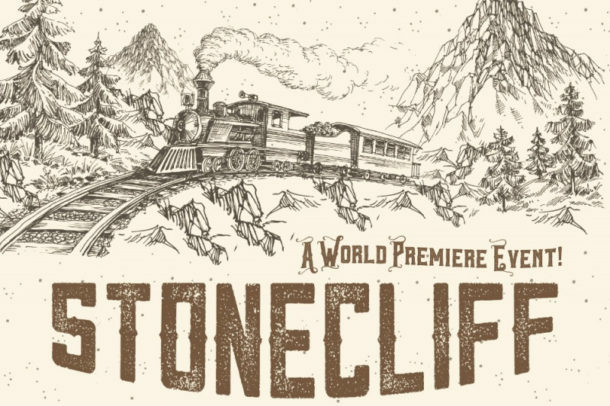 Nov 15, 2017 – The new musical Stonecliff, about the constructing of the White Pass and Yukon Route railway, opened in Alaska and Yukon to a strong audience response. 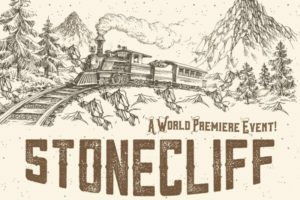 Stonecliff is the creation of director/writer Conrad Boyce and composer/producer Matthew Lien. 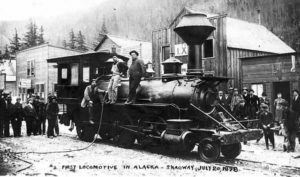 Focusing on the life of Michael Heney, the story follows his life from the Ottawa Valley across Canada on several railway projects, to his eventual involvement with Skagway and the Yukon Gold Rush of 1898. Heney’s life, and the seemingly impossible task of creating the railway across the harshest of environments, is captured in music and lyrics inspired largely by Heney’s Irish ancestry. While this was his first experience to compose for an entire musical, Matthew’s familiarity with Irish folk music and his passion for strong melody and harmony yielded powerful musical results. Following several successful shows, the musical is now being marketed to theater groups and the music is being produced into a soundtrack album.